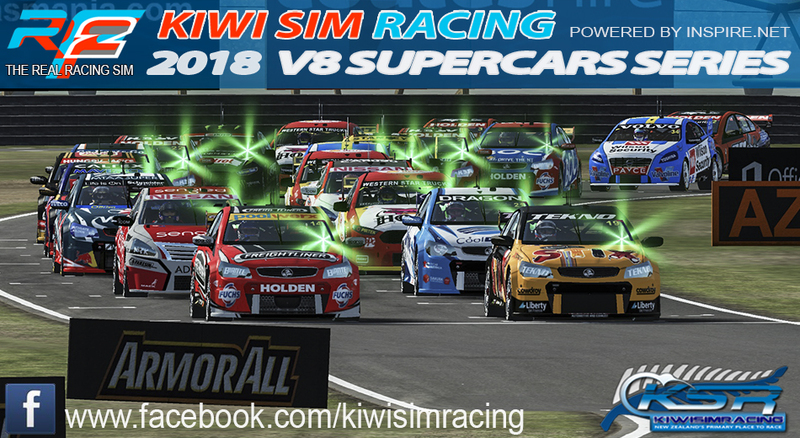 Round 2 of for our V8 Supercars Championship, This takes us to that little Island bellow Australia. Tasmania for the 2 action packed races at Symmons Plains Raceway. Here is something to wet the appetite for tonight.